Personal Protective Equipment (PPE), such as gloves, are critical to protect employees whilst at work. The use of PPE is dictated by the applicable legislation and the relevant environmental considerations unique to each workplace. This article considers the legal requirements for the United Arab Emirates and the standards adopted by construction companies to mitigate any potential for a workplace accident. The importance of PPE cannot be overstated, and an understanding of what is required at law and what’s recommended as ‘best international practice’ is important. In a country such as the UAE, home to one of the world’s tallest buildings, the construction industry has and continues to be one of considerable size and economic importance. At times, approximately 25% of the world’s cranes have been located within Dubai. 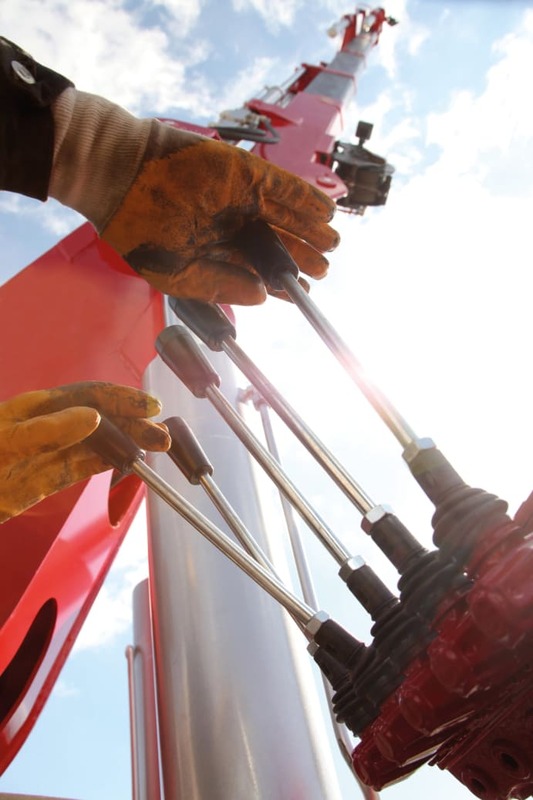 Add to this the unique climate where temperatures can reach up to 50 degrees Celsius during the summer months, it becomes inherently clear that suitable PPE for construction workers is of vital importance. PPE, however, is no substitute for on-site safety measures and compliance with all safety instructions. PPE includes items such as protective head covers (helmets), protective gloves, eye and ear protection, high visibility clothing, safety footwear, safety harnesses and respiratory protective equipment. Different tasks, and different jobs require different PPE. The role of assessing the suitability of PPE for each specific job falls on the safety manager. One of the most obvious considerations in the UAE is to consider the impact the weather has in selecting appropriate PPE. 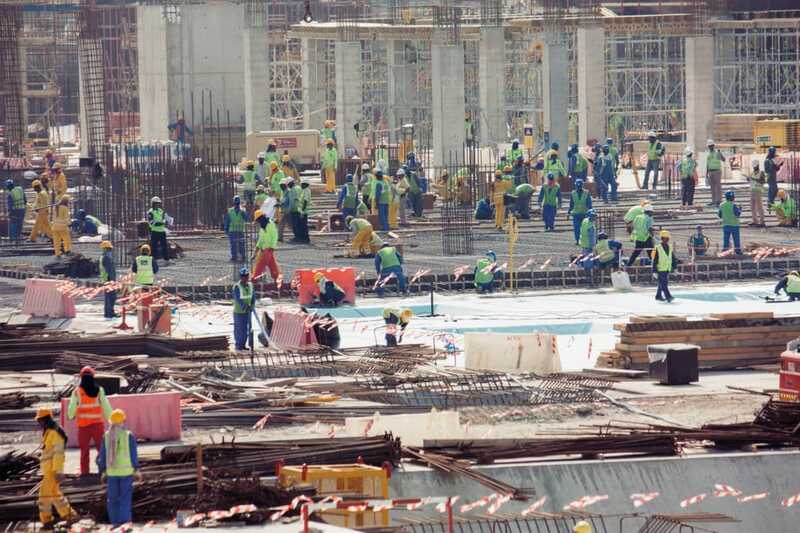 All UAE construction sites, during the hotter summer months, must shut down all work during the hottest part of the day, usually 12 – 4pm; however, heat-related stresses as a result of the extreme heat during the year impacts many workers. Companies need to be mindful that PPE used on a particular construction site in the UK will require significant adjustment in the UAE. 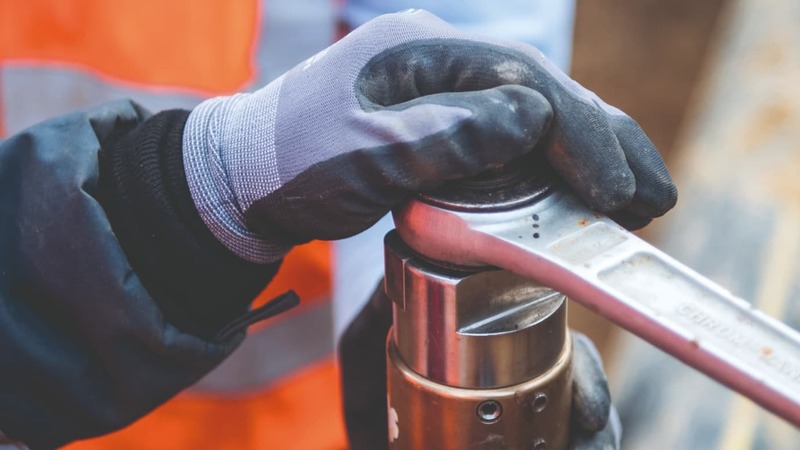 There also should be careful consideration when purchasing PPE that matches the work environment, and in this way should also match the temperature on the site. A very good example would be the use of gloves. Any construction site creates many hazards for workers’ hands, but a sturdy thick glove may be inappropriate if the wearer finds the temperature unbearable and the glove becomes slippery due to excess sweat. Companies therefore need to research and purchase the most appropriate gloves in this region that afford the utmost protection, with the least discomfort in searing temperatures. 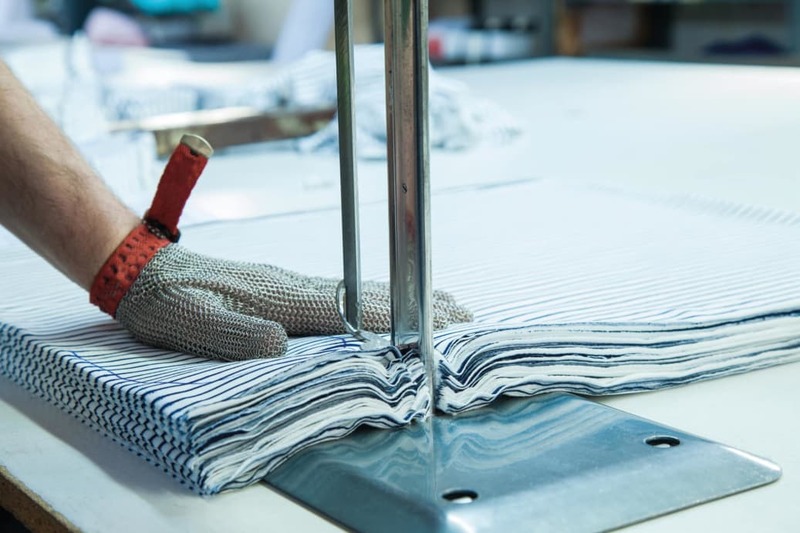 The range of different exposures leads to the recommendation that the safety team assess the risk for each task and select gloves that provide specialised protection. Unlike many other nations, however, the UAE does not have a set of standalone legislation to provide for health and safety in the workplace; instead health and safety provisions are found within a number of Federal laws as well as local laws and regulations, some of which are based upon acknowledged international standards. At a Federal level, the UAE does not have a standalone piece of health and safety legislation, rather health and safety provisions are to be found throughout a number of Federal Laws. Federal Law No. (8) of 1980 on the Regulation of Labour Relations (the “Labour Law”) contains a large proportion of the health and safety provisions, apply to the whole of the UAE. However, Article 91 of the Labour Law continues to state that “Every Employee shall use the protective equipment and the clothing supplied to him for this purpose, shall comply with all instructions given by the Employer to protect him against hazards, and shall not take any action liable to hamper compliance with such instructions.” Thus requiring some level of responsibility and liability also rests with the employee. This shared responsibility between the employer and employee is similarly reflected in the compensation provisions of the Labour Law. Generally, liability is strict and falls upon the employer. Under Article 144 of the Labour Law where an employee is injured at work the employer must pay for the employee’s medical treatment, continue to pay the employee their wages whilst they are under treatment, and pay compensation if/when a disability is certified or the employee dies. In the event of an employee’s death, the deceased’s family is entitled to compensation by the employer, which will be an amount of 24 times the employee’s basic salary (capped at AED 35,000), as required by Article 149 of the Labour Law. There is a caveat to this, however. Where an employee is deemed to have contributed to their own harm, for example, not using a safety harness when provided with one, and the employee dies or suffers a disability, the court may consider reducing or forfeiting damages altogether (per Article 290 of the Civil Transactions Law, Federal Law No. (5) of 1985). Therefore, whilst Federal Law places the greatest burden upon employers to protect and provide for the health and safety of their employees, there is also an element of responsibility placed upon the individual employee. Federal Law No. (3) of 1987 regarding the Penal Code (the “Penal Code”) is also applicable to matters of occupational health and safety. In particular, in the event that the Public Prosecutor determines that an employee or a third party dies, or suffers a disability as a result of their employment, which is the fault of another employee, then the Penal Code provides for imprisonment penalties. This section may also link liability to a safety officer or medically trained individual who chooses not to assist an injured employee and the employee dies (Article 342) or is permanently injured (Article 343). It is notable, however, that throughout the Federal legislation very little detail appears to be given with regards to the nature of the protective and preventive equipment to be used and supplied. Instead, power has been delegated to the individual Emirates and municipal bodies to enact local laws and standards to dictate these more detailed requirements. For the purposes of this article, only the standards of Abu Dhabi and onshore Dubai are discussed, however differing local laws may be applicable to entities located in the remaining Emirates, as well as any located offshore in one of the numerous free zones. 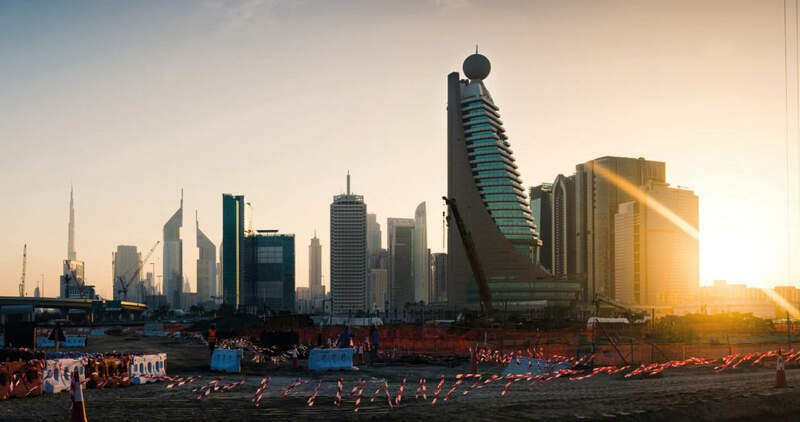 The Emirate of Abu Dhabi is particularly notable for its development of an extensive regime of occupational health and safety protections and regulations, building upon the basis provided by Federal legislation. The Abu Dhabi Occupational Safety and Health Centre (“OSHAD”) has been established as the central body for the regulation of occupational health and safety within the Emirate. The Abu Dhabi Occupational Safety and Health System Framework (“OSHADSF”) was launched in 2008 by OSHAD as a “risk-based system” based upon international standards and designed to develop a unified set of standards to “lead all entities in the Emirate of Abu Dhabi, both government and private, towards providing safe and healthy workplaces for their workforce.” Compliance with OSHAD-SF is mandatory in all places of employment within Abu Dhabi; employers, selfemployed individuals, contractors, and all public and private entities must adhere to it. Unlike the more general provisions of the Labour Law, CoP 2.0 of OSHAD-SF prescribes that PPE must be appropriately selected for the hazards it seeks to protect against (Section 3.4), must be adequately maintained (Section 3.5) and appropriately stored (Section 3.6), and that all persons who are required to use the PPE must be given extensive training and a test of competency before being permitted to undertake the tasks that require the use of PPE (Section 2). Furthermore, under ‘OSHAD-SF – Element 2 – Risk Management’, all entities within Abu Dhabi are required to develop and implement a risk management programme, part of which should include the provision of appropriate PPE. Further to the mandatory standards and regulations in place, OSHAD have released a number of publications designed to assist employers and employees in ensuring compliance with the mandatory regulations. The paper entitled “Protect Yourself – Implementing an Effective Personal Protective Equipment (PPE) Programme” provides detailed practical guidance to assist employers to implement effective policies and procedures concerning the selection, monitoring and use of PPE. The Dubai Municipality (Public Health and Safety Department) oversees health and safety regulation throughout the Emirate of Dubai. It has established a number of local regulations and orders to assist in supplementing the Federal regime. Chapter IV of Local Order No. (61) of 1991 on the Environment Protection Regulations in the Emirate of Dubai provides for general Occupational Health and Safety regulations to be complied with throughout the Emirate. Article 38(1) in particular requires that employers must “Ensure that the worker works in the manner specified by the regulations and with the use of protective devices designed for his safety, which shall be provided continuously”. Further, Article 39(2) places a burden on the employee to report to his employer or supervisor in the event that there is an absence of or any defect in such protective devices which may place him in danger. The Dubai Code of Construction Safety Practice also provides for more specific guidance and regulation with regards to PPE. Chapter 4 of the Code of Construction Safety Practice specifically requires that “The contractor shall provide at his expense, personal protective equipment (PPE) required for different operations and shall take all necessary measure to ensure that PPE are effectively worn by employees” (Article 4.1.1). Chapter 4 of the Code of Construction Safety Practice further provides specifications regarding the nature and type of PPE considered suitable and required for certain operations, including specifications relating to the protection of the head, eyes and face, hearing, feet and hands amongst others. The Code of Construction Safety Practice requires that the contractor create a “safety plan” part of which should include a consideration of required PPE, taking a similar risk-based approach to that established under OSHAD-SF. The regulation of PPE and occupational health and safety throughout the UAE is somewhat piecemeal, with no single Federal legislative instrument establishing a conclusive regime. It has therefore been predominantly left to the individual Emirates and Municipality departments to establish supplementary guidelines and regulations. Effective PPE and PPE legislation is without a doubt a necessary requirement within the UAE due to the extensive prevalence of ever taller and more complicated construction work, and the unique climate in which construction workers are required to work. 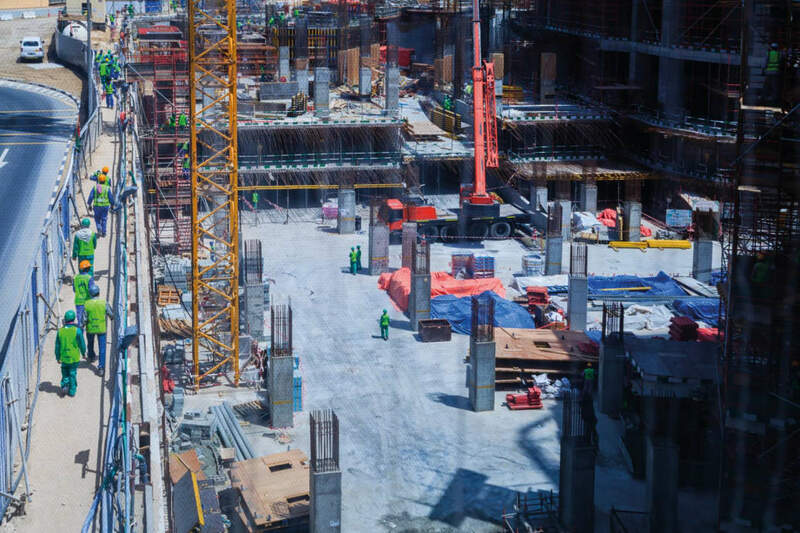 Entities engaged in construction work within the UAE should therefore take note that they will be subject to both Federal and Local legislation, and should further look to acknowledged international standards produced by entities such as OSHA in the USA and the Health and Safety Executive in the UK, to ensure that they protect themselves and their employees against potential injury and liability as a result.